Michelin previews the Spa round of the FIA WEC, detailing its compound choices, as well as the introduction of RFID tire tags. 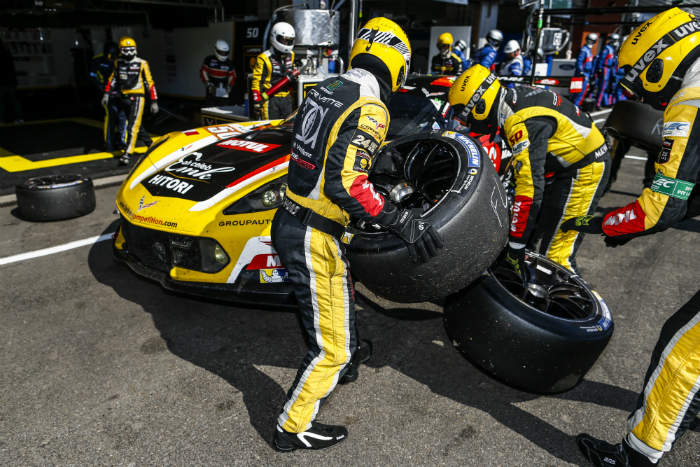 Michelin’s pre-season development programme allowed it to make a number of significant improvements to its range of endurance racing tires, with the accent on improving their longevity following the introduction of quota restrictions for LM P1 and LM GTE Pro teams competing in the 2017 FIA World Endurance Championship. 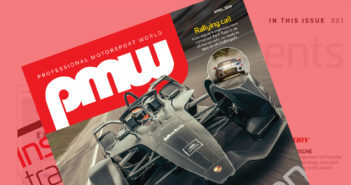 This was achieved with no detriment to the tires’ other performance-related qualities, as confirmed by the results of the six tests organised with its WEC partners since last July. Even so, two things remained to be checked this season; the ability of its new tires to climb quickly to their ideal working temperature in cold weather, as well as their versatility in shifting conditions. The first of these boxes was ticked off at April’s 6 Hours of Silverstone. 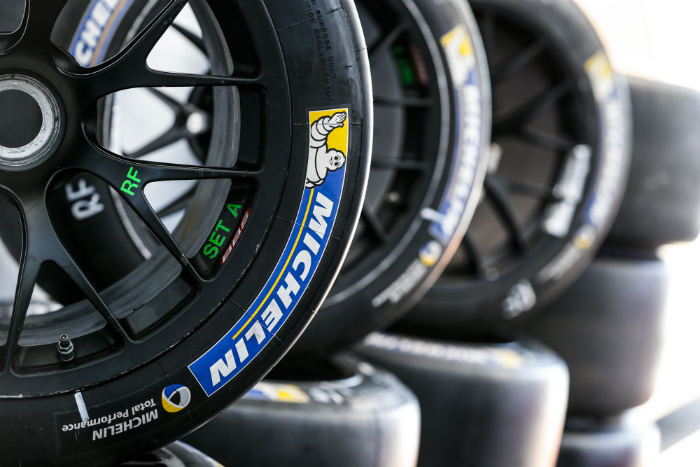 At the 2017 FIA WEC’s second round at Spa-Francorchamps, Michelin will be looking to evaluate another key feature, namely the versatility of its tires and their ability to deliver consistent performance across a broad spectrum of track temperatures. The weather in Belgium’s Ardennes Mountains can be extremely changeable at this time of year, and the temperature can fluctuate significantly between when the sun is out or concealed by a cloud. True, the 2016 race was marked by exceptionally hot air and track temperatures of around 25°C and 35°C respectively, but this weekend’s conditions are expected to be more in-line with traditional values. Also at Spa, a new RFID chip tire-identification system is being tested for the first time. This system enables tires to be monitored individually. 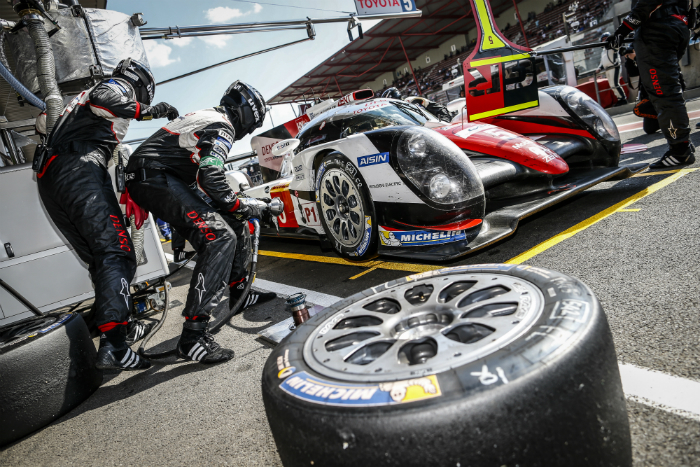 For spectators, it will be possible to follow the teams’ respective strategies at Le Mans in real time and understand what is happening during pit stops which are such a fundamental feature of endurance racing. 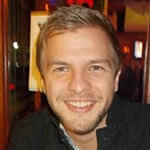 At Spa, however, this information will not be made available to the general public. Michelin’s range for LM P1 prototypes consists of three types of tire: slicks, a ‘hybrid’ tire and two wet weather tires. This year, the appellation of Michelin’s slicks is based on their compound, namely Soft, medium, and hard. 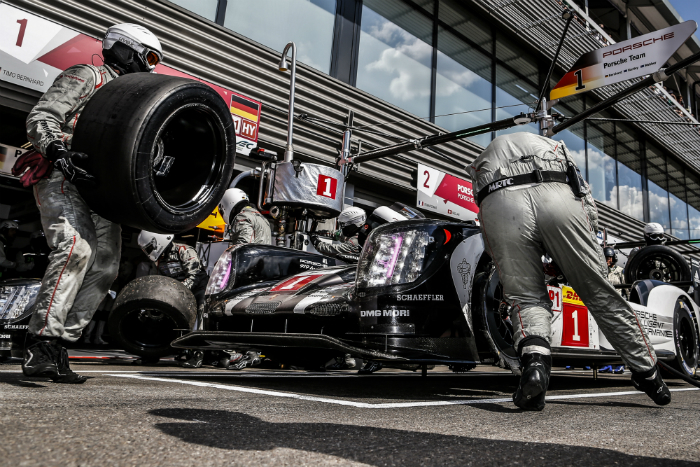 Porsche LMP Team and Toyota Gazoo Racing use bespoke tires developed to match the specific characteristics of their respective cars. The Michelin Hybrid was introduced to replace the more conventional intermediate tire for the first time in 2012. Its revolutionary compound means this pattern-less solution can be used in damp and drying conditions. Michelin’s wet weather options are a Wet and a Full Wet. Tire allocation for the 6 Hours of Spa (qualifying and race): four sets of four tires, plus two spares. Like its LM P1 tires, Michelin has reverted to using the type of compound to distinguish between its slick tires (Soft, Medium, and Hard). Following extensive work on the compounds of its tires for LM GTE cars, Michelin dropped the use of intermediate tires for this class some years ago. Michelin’s wet weather options for LM GTE cars are a Wet and a Full Wet. 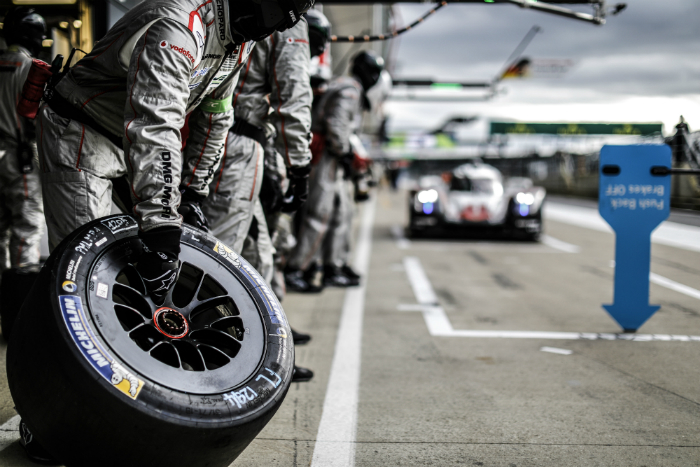 The FIA World Endurance Championship requires LM GTE Am teams to fit tires designed for the LM GTE Pro cars in 2016. Tire allocation for the 6 Hours of Spa (qualifying and race): four sets of four tires, plus two spares.